UME TIMES - Goodbye UK? 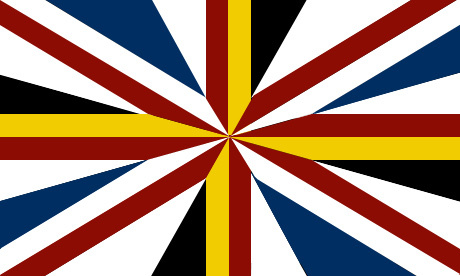 Goodbye Union Jack? Did you know that this year the UK may disappear forever? This September, Scotland will vote for or against independence. 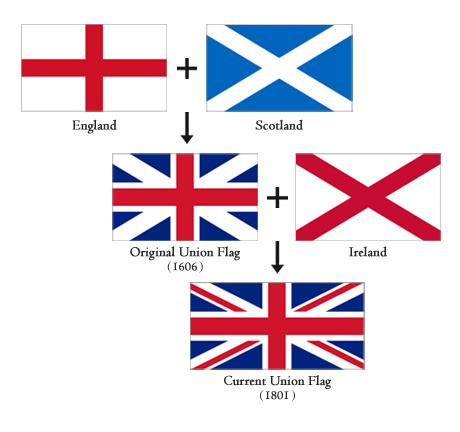 If Scottish people vote ‘yes’, Scotland will leave the UK. I am English, but for me personally, it will be a sad event, because I went to university in Scotland and have many happy memories of camping and climbing there. However, there are many serious problems my country may have to face. 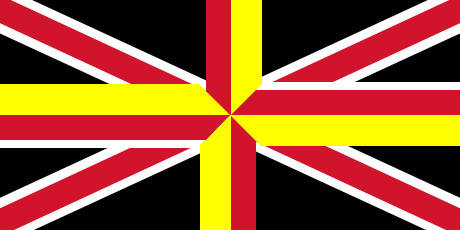 The British government is considering this design. What do you think? Crazy, isn’t it? 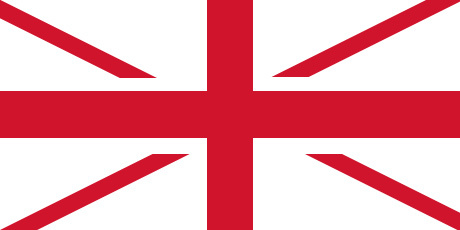 I hope you agree that we need to keep the UK together and keep our old flag. Scotland, we need you! Please stay with us in the UK!